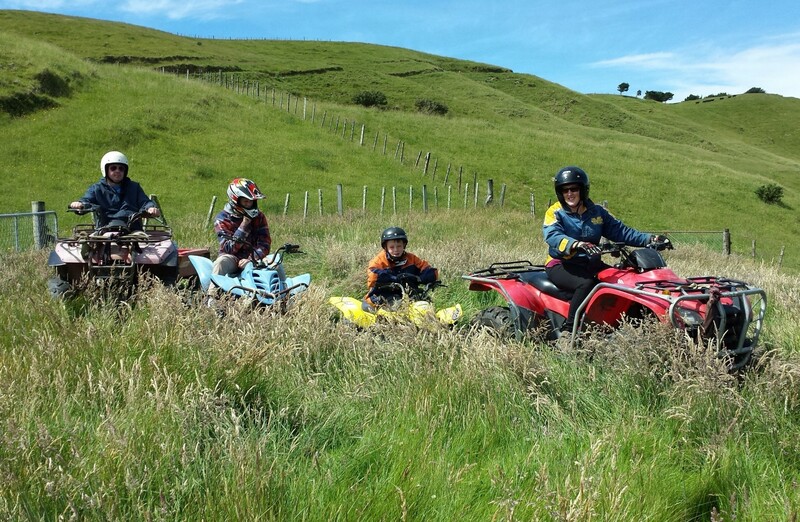 Driving a quad surrounded by nature is a truly incredible experience! Its versatility, combined with the comfort of driving even in two persons, make it a fun means of transport on any terrain. Furthermore, no special driving skills are required: after the first few meters you will already be able to move with confidence ... in the end you will not want to go down! The excursion is suitable for everyone. Lunch or dinner included in the price. Trekking in Menotre Valley and food taste!